Heard of Brain Plasticity? Well, if you haven’t yet, you will. The Brain that Changed Itself has Norman Doidge travelling the world and talking to a variety of scientists and practitioners and patients about how brains can rewire themselves. It is mind-blowing. One chapter tells of a woman who was born with literally half a brain – some mishap in the womb stopped one side from developing at all. Yet, she is able to function – albeit with assistance, but her brain was able to develop ways to ensure that functions usually controlled by the side that was not there got taken over by the other. Amazing. Of course, these are all the cases that have worked – are there some that don’t? Perhaps? 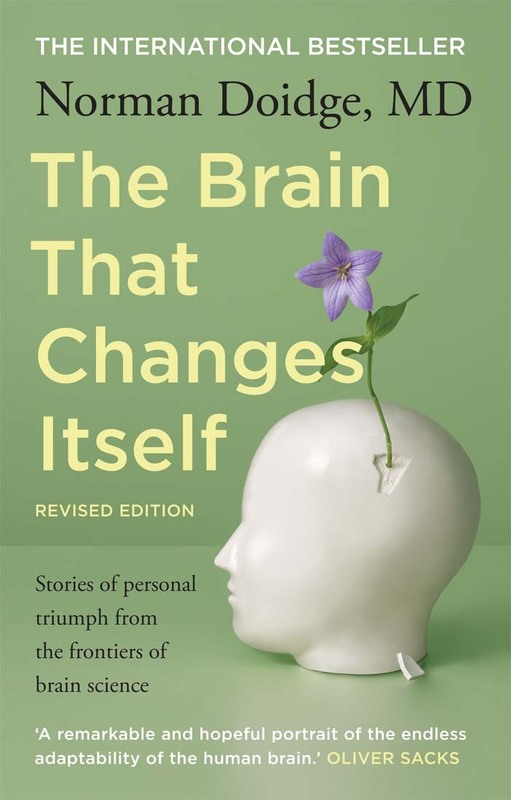 I’m sure at some stage in my life, either I or someone I am close to will have need of brain plasticity techniques, and I can only hope that they are available to us in some kind of an affordable way, and that we have stories akin to these success stories. Apparently there was one made in 2008. I shall be investigating.